Are you expanding your business in another country? 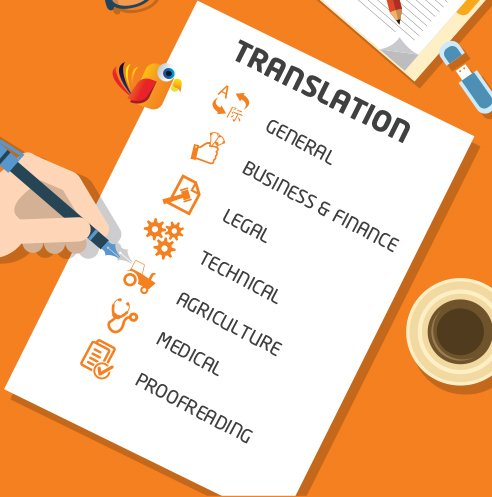 Do you require Legal, technical or copyrighting translations? We can help you with that. News article, tourism brochure, research paper or PhD application file, each document comes with its own brief, its own intended target and its own specific requirements. ID Translation takes all this into account in order to deliver translations that are functional and adapted to the client’s requirements. Our team of interpreters are crucial negotiation partners in business meetings; they are essential in establishing partnerships between peers and often act as interfaces between institutions and the public. We offer simultaneous, consecutive interpreting and can provide interpreters for your business trips. We offer localistation, which Is the process of adapting an existing website or software to local language. We also offer a subtitle service, for recorded video and audio material – promotional videos, corporate presentations, short and feature films – as well as for live performances, such as theatre plays. We offer Content creation, which includes localisation, social media, link baits, communication campaigns etc. 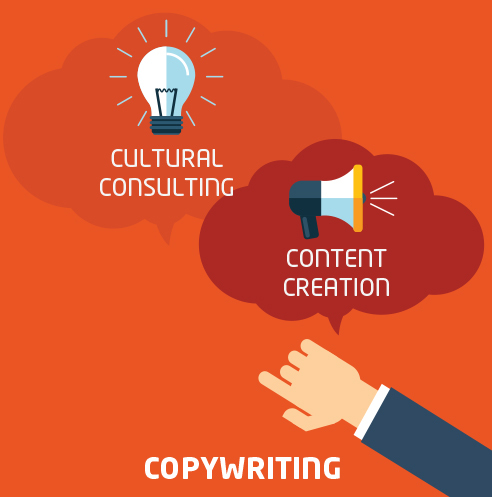 We also offer cultural consulting - It is estimated that about half of all international joint ventures fail within two or three years and one of the main reasons for this is the lack of cross-cultural understanding. We can help you. ID Translation are experts in languages and communication and we have more than sixty years of combined experience in these fields to put at our clients’ disposal. We cover all European languages, with a stronghold in Eastern European languages, and also Chinese and Arabic. We can also provide you with professionals for more exotic translation and interpreting needs. Our experts have years of experience and the recognition to back them up; we work with seasoned translators and EU and UN-accredited interpreters. Automotive - Catering - Construction - Consumer and Retail - Creative and Design - Education and Training - Energy - Finance and Banking - Government and Public Sector - Health and Safety - Insurance - Legal - Leisure - Life Sciences - Logistics - Manufacturing and Engineering - Marketing and PR - Market Research - Media and Entertainment - Medical - Non-profit and Charity - Pharmaceutical - Sports and Recreation - Technology - Telecommunications - Travel and Tourism. We work for public institutions, civil society entities and the private sector. Our clients value quality, integrity and a personal approach.